The original pattern used here was created for the purpose of making felt shoes for children. 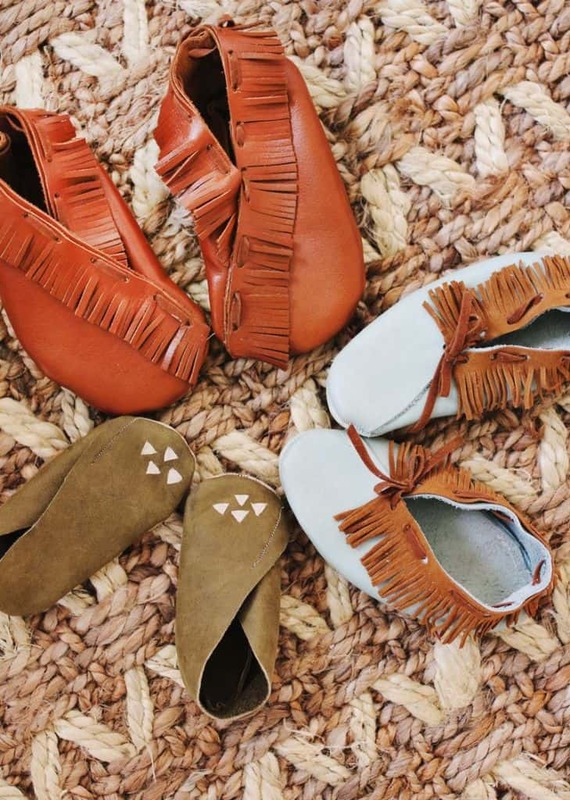 It has been adapted to make moccasins instead. 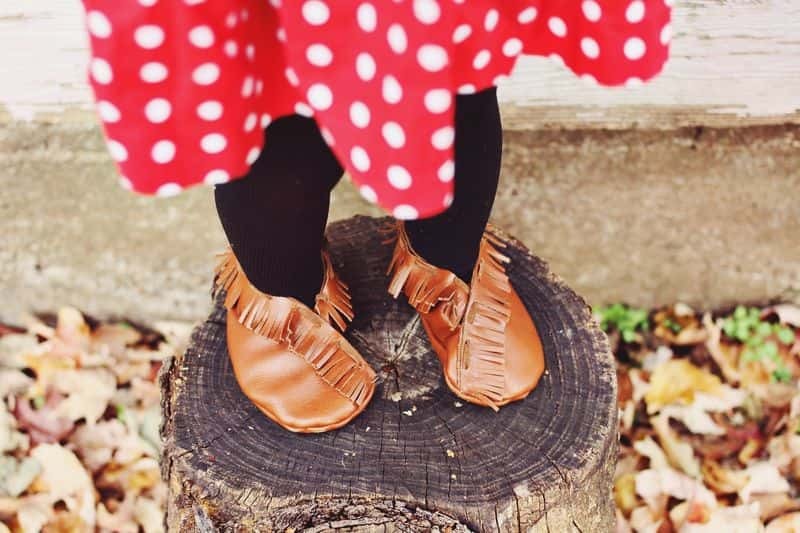 The materials used in moccasins are much sturdier than felt so your child will get more wear out of them. Below is the original pattern and the instructions. 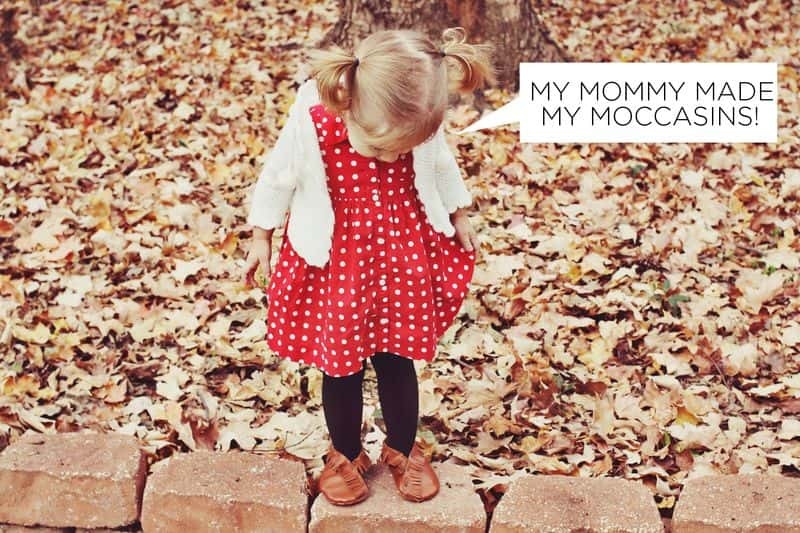 To begin, use an existing pair of your child's shoes and trace around them to get the shape and size right. Then cut out the pieces as shown in step one. After you have done that, simply follow the rest of the instructions as shown. 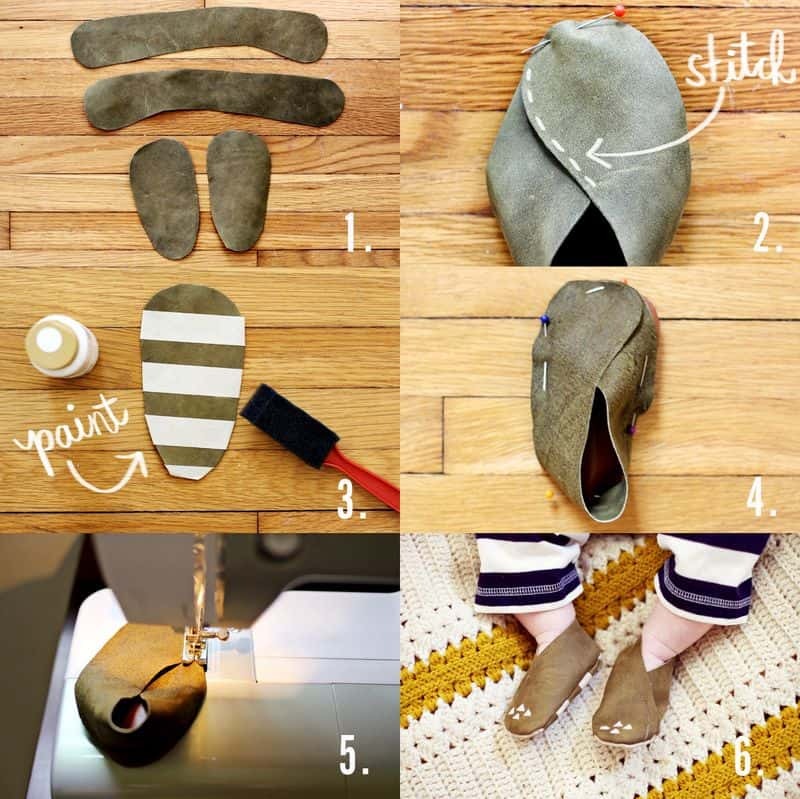 If you need more detailed instructions the original felt shoe tutorial is HERE. 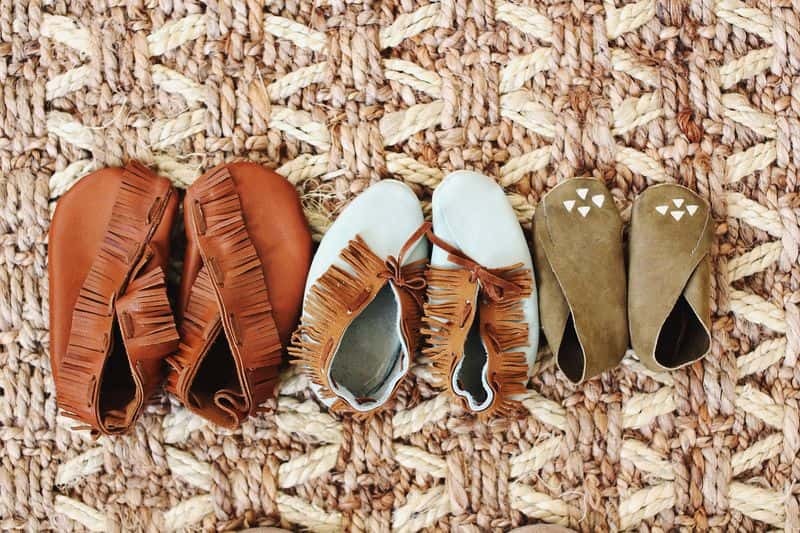 To see the tutorial for creating the Moccasin version of these, click "Check it Out".